Netflix has just announced the release date for the mind-bending Japanese mecha anime Classic Series Neon Genesis Evangelion that originally run from October 1995 to March 1996. 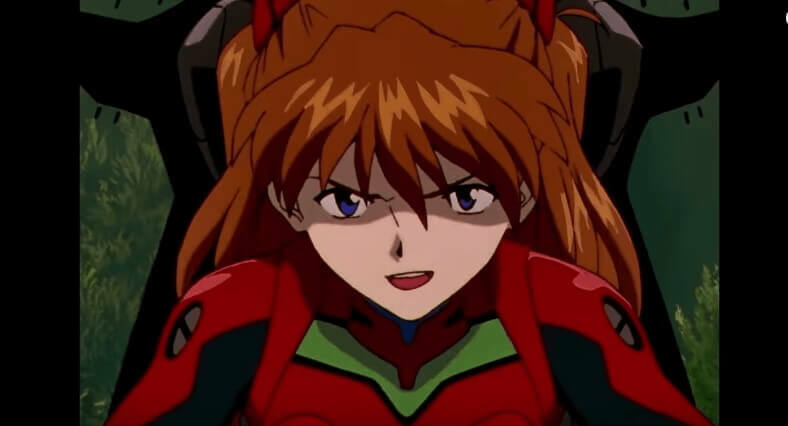 The Neon Genesis Evangelion series will hit the Netflix on June 21st, 2019. Every one of the 26 episodes of Neon Genesis Evangelion alongside the two movies, Evangelion: Death True² and The End of Evangelion will be accessible to stream worldwide for the first time in history. Netflix also premiered the trailer for the Neon Genesis Evangelion. Watch the trailer below.